One of the most important events is the Feria de Abril. 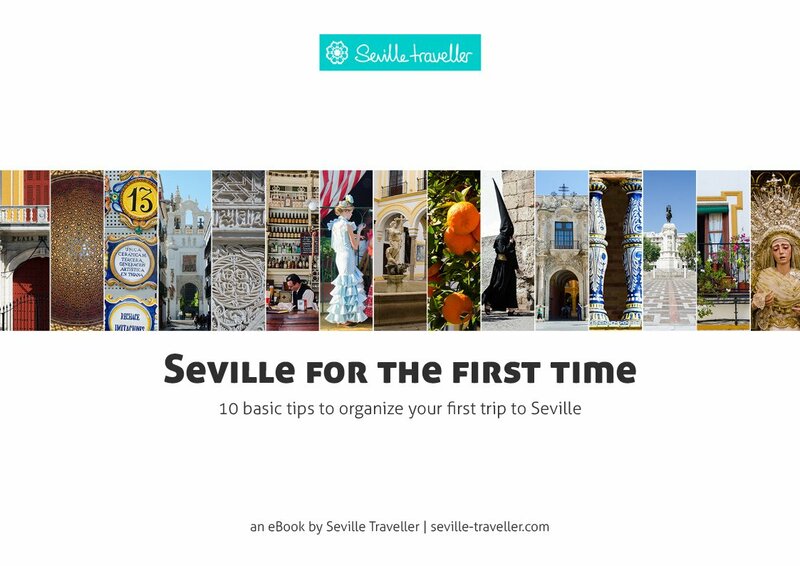 Sevilla shares this spectacular festival along with the Semana Santa, another special celebration. The Seville Fair is very popular among Sevillanos but can be something different than what you expected. The truth is The Feria de Abril is a huge fiesta made by and for Sevillanos. Fortunately, the Feria is such a wide event that it offers very interesting to both locals and foreigners. The best way to make the most out of it is to follow some simple advice that I learnt the hard way (ie. before I didn’t really know anyone here). As soon as you read this, you’ll be ready to enjoy this beautiful and amusing event. As I explained, you cannot enter a private caseta unless you are invited by a member. If this is your case, you can only go to one of the public casetas. Public casetas are usually packed with people – those Sevillanos who haven’t got a caseta of their own. As a result, you’ll have a hard time reaching the counter and ordering anything to eat or drink. 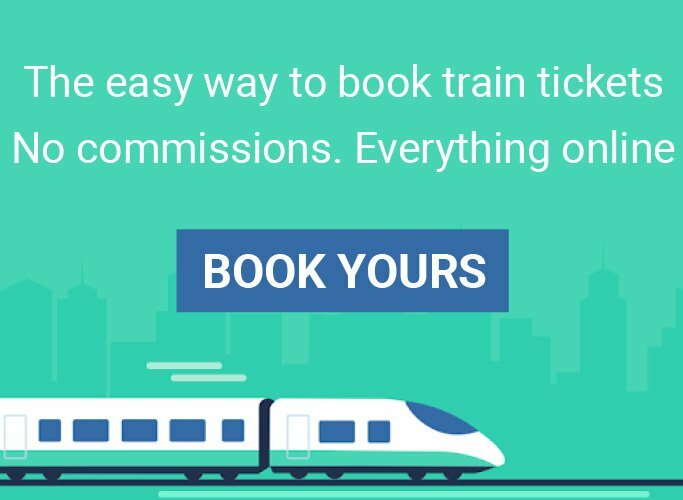 Moreover, the prices are relatively expensive (e.g. everything can cost you double the usual price). So I recommend that you eat before going to the Feria. 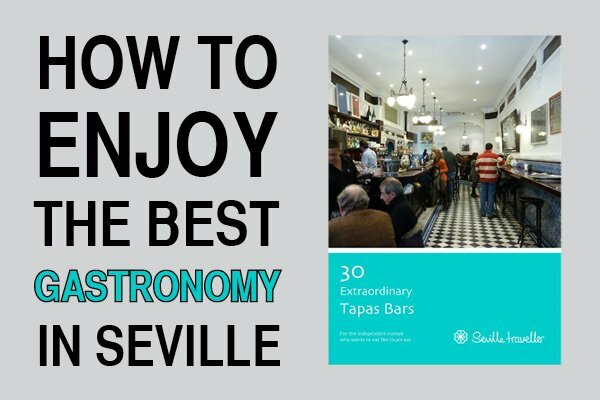 You can do it anywhere in the city, there are more than 2,000 bars which to choose from! The Feria de Abril, Sevilla’s greatest fair, is fun. But it can much more fun once you know some insider’s advice. You should have lunch before going to the Ferial (fairground). After lunch, spend the afternoon watching the paseo de caballos until dusk. It’s really impressive seeing all these people wearing the traditional costumes and dresses. Don’t miss the horses with their gala bridles as well as the carriages themselves. Bring your camera! It’s a great chance to take some stunning portraits – people are flattered and pose for you. You’ll return home with your camera full of captivating images. Contrary to daytime, Sevillanos gather inside the casetas at night and nothing really happens outside them, except for seeing people walking from one caseta to another. If you do know someone and can enter a caseta, you’ll see that Sevillanos have a real sense of partying and having fun while dancing one of the most difficult and beautiful Spanish dances, the sevillanas. It’s worthwhile. But if you don’t, don’t waste your time and avoid going to the Feria at night as it is boring and makes little sense. Don’t count on anyone inviting you just for the sake of it. You can always go to the Calle del Inferno and spend some time at the rides with your kids. In my opinion you should take advantage of the fact that the rest of the city is not crowded. 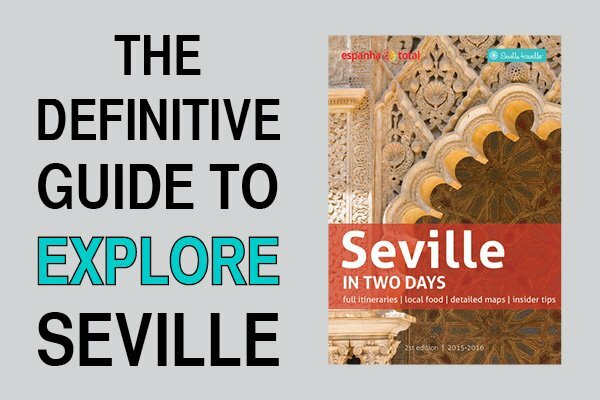 It’s probably a good moment to have a walk around some of the beautiful sights and attractions of Seville and see how they are lit up in a spectacular fashion. If the weekdays are busy, the weekend is packed. Why? Because people from other parts of Andalucia and Spain come to the Feria de Abril: Sevilla becomes a magnet for foreigners. If you happen to be in Seville on the Feria weekend, my advice is that you should only go there for a couple of hours to see part of the paseo de caballos. Obviously you’ll have to fight the crowds to get a good spot but you can always give it a try. By foot: The best option is to reach the Ferial on foot, especially from the city center. Put on your most comfortable shoes and start walking! Bus: That would be my second option, particularly if you live or are staying in the city center. The C1, C2 and 41 all go to the Recinto Ferial and operate 24 hours a day. Expect these buses to be very crowded and to have to wait for the next one if the one arriving is full. There is also a shuttle bus that goes from the Prado bus station to the entrance of the Seville Fair. 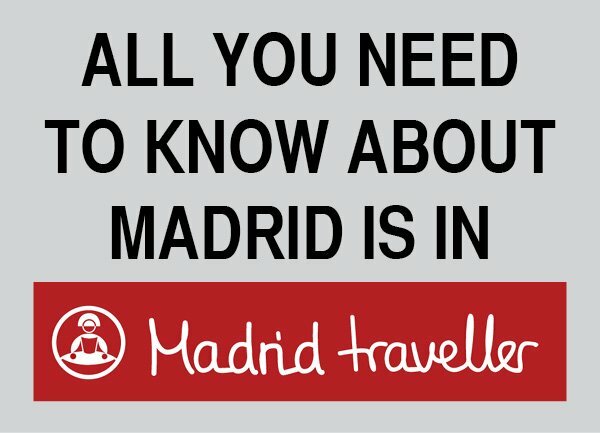 Metro: Take Line 1 and get down at either at Plaza de Cuba station or at Parque de los Principes station. From there, you’ll have to walk for 5-10 minutes approximately. Car: Parking near the Feria is impossible even if you have a micro-car. If you still want to give it a try, leave it at the Charco de la Pava car park, and catch the shuttle bus to the entrance. Taxi: I’ve already mentioned my deep affection for taxi drivers and how difficult it is to get a cab in Seville. I’m afraid that this trend reaches its peak during the Feria and it’s almost impossible to find one. On top of it, these pirates hike their fares to exorbitant levels so forget about it. A map of the Recinto Ferial will come in very handy to make your way when going to the Feria de Abril. I’d suggest you to print it or download it on your smartphone or tablet before getting there: the Recinto is huge! 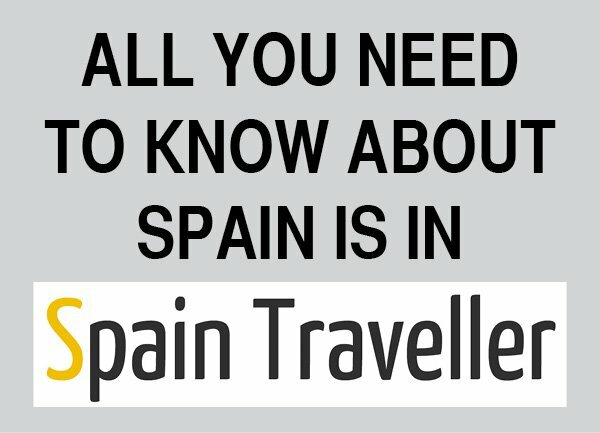 Have a look at the glossary of the Feria so you can sound like a local! Additionally, you can keep reading about the Feria de Abril. Sevilla’s customs and traditions are countless.